Sent his only Son to die. 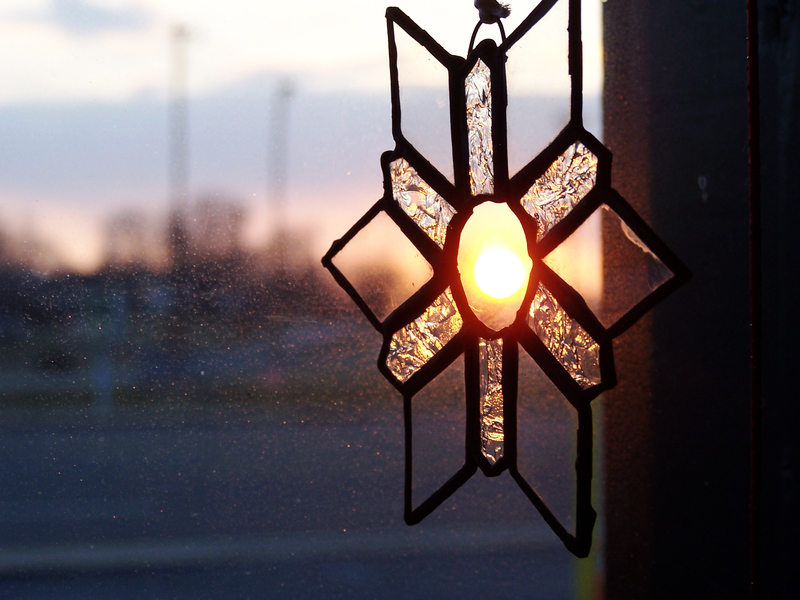 Grant was sitting at the corner table, sipping his coffee and watching the sun through a glass ornament. It was a quaint coffee bar. He would play to the few people who had nowhere to go and no loved ones to spend the season with. They smiled and tipped him what they could before they left to wander again aimlessly, not knowing where they shall go. It was growing dark and the shop was closing but they were allowing the musician to sit and enjoy his hot drink while the barista cleaned before leaving for the night. Grant sighed as he stared at the note resting before him: his scrawl–spidery and large. His gaze returned to looking out the window and smiled as a family ran by all holding hands to get out of the cold. He hummed a Christmas tune as he wrapped the scarf around his neck then buttoned up his coat. He shook the hand of the barista and went out into the cold still humming the song.